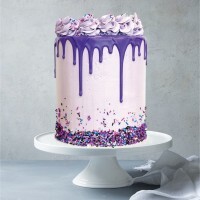 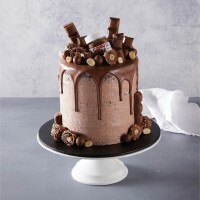 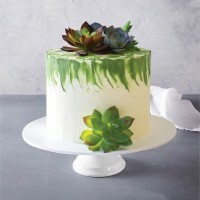 For the perfect birthday, you need the perfect cake. 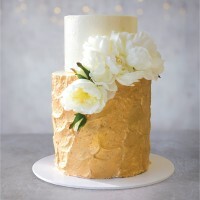 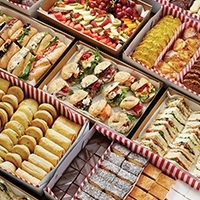 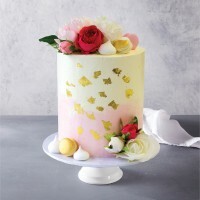 Ferguson Plarre Bakehouse has a wide range of birthday cakes to suit everyone in the family. 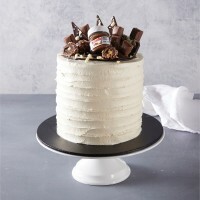 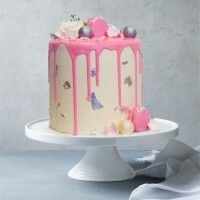 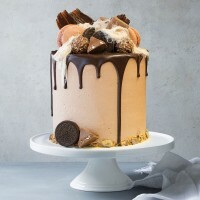 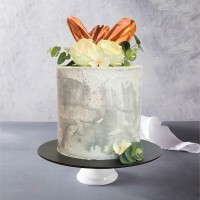 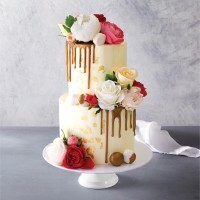 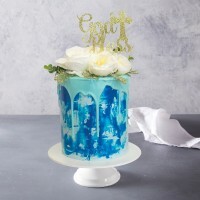 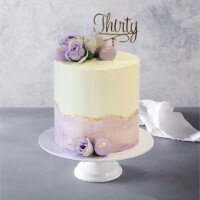 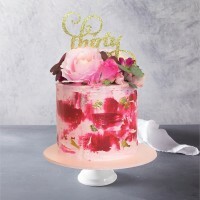 Our specially designed range includes beautiful cakes for every member of the family - from baby cakes through every milestone including 18th, 21st, 40th, 50th and everything in between. 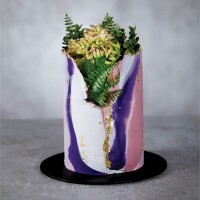 We can even help you out with a cake inspired by something you have seen online.